Happy List: #63 St. Patrick’s Day! Happy almost St. Patrick’s Day!! This week because I have a great sense of timing, I shared a decidedly UN-Irish post – my tips for visiting Paris with kids. It was great! Especially that part where I talk about bathrooms. I like to share the important stuff with you guys! Here is this week’s Happy List! 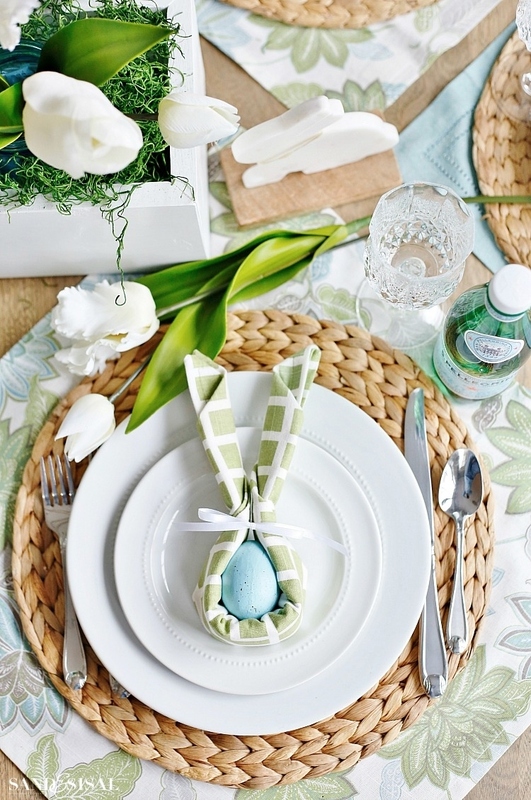 If you are hosting Easter dinner, please tell me you’ll fold your napkins like this! This idea and tutorial is from Sand and Sisal! 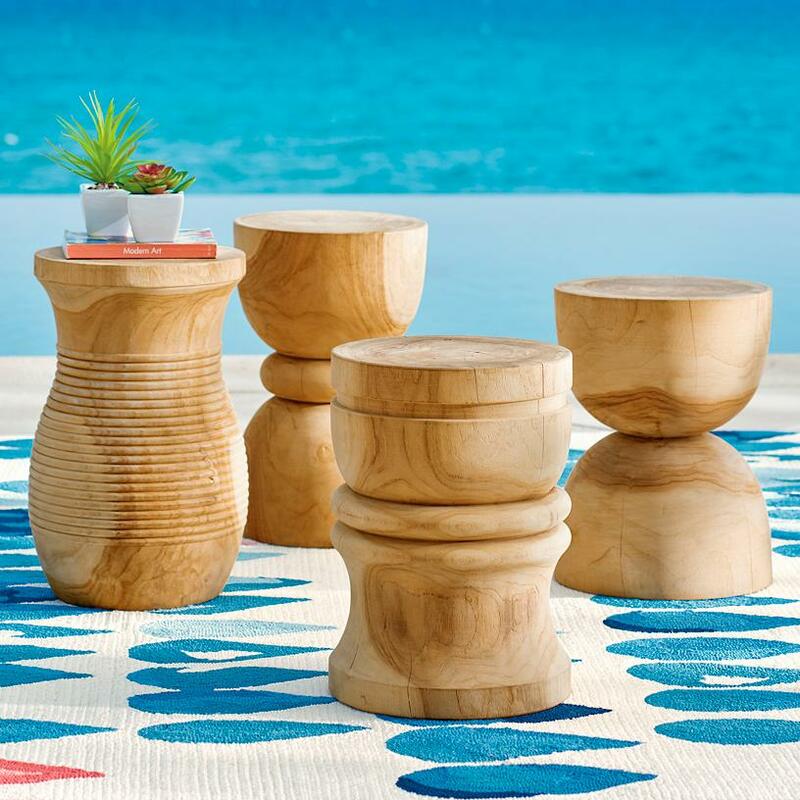 These teak stools from Grandin Road made my heart skip a beat. That water in the background didn’t hurt either. Now because I have summer and gorgeous blue water on my mind, how pretty is this turquoise cooler ? Would it be too much to ask the Coleman company to slap some wheels on this thing though? 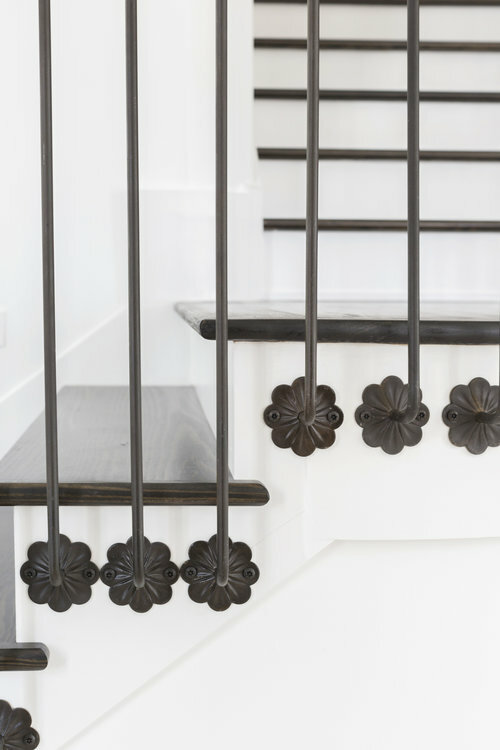 Have you ever seen stair detailing like this? It’s from a project by Baker Design Co. and I’m just smitten! We all use textiles, but have you ever thought about how they are created? 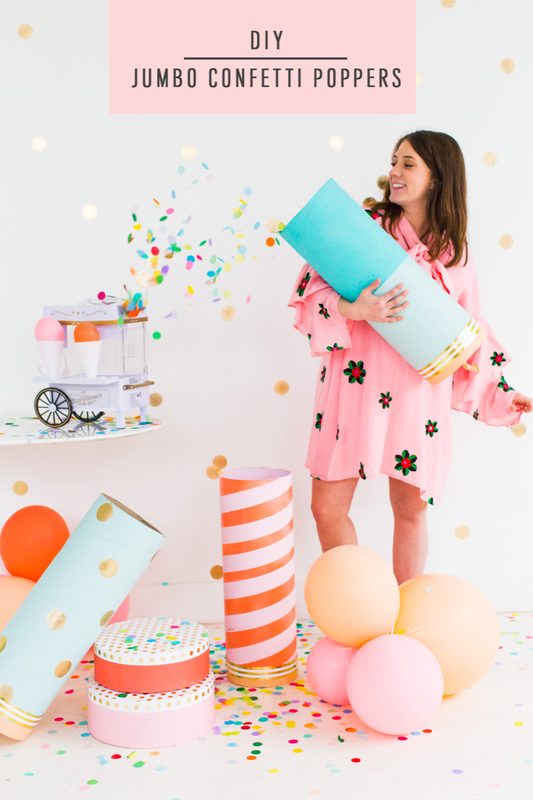 Have you ever wanted to create a textile pattern? 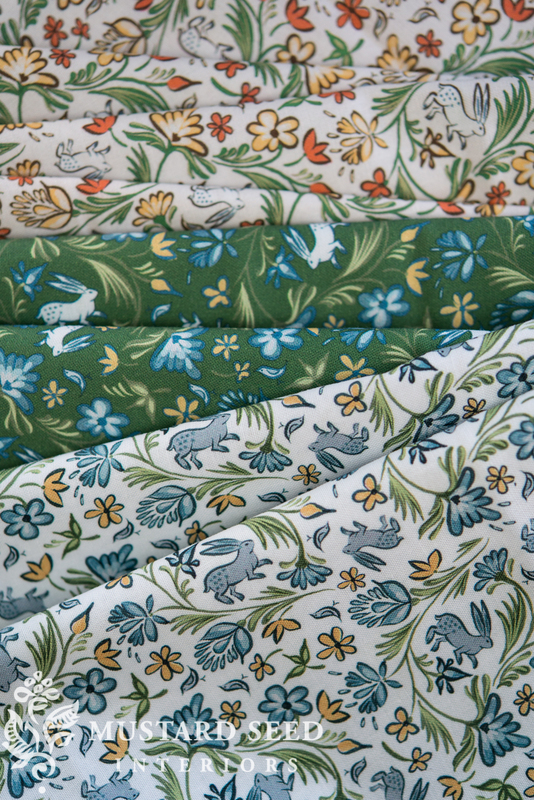 Marian from Miss Mustard Seed has a fabric line and this week she shared her process. It’s so refreshing when someone is candid about not having a clue about how to do something, but just learning as she goes. That’s life, isn’t it? Tomorrow is St. Patrick’s Day! Restaurants in the U.S. will be serving corned beef and cabbage to celebrate. However, that’s not something people in Ireland actually eat. 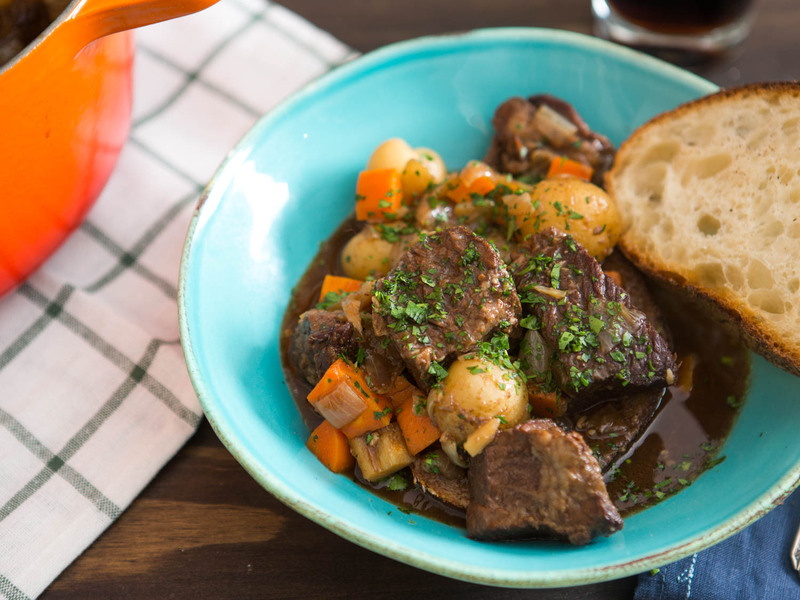 Guinness Stew IS a dish you can find in Ireland – especially in the pubs. The author of this Serious Eats article went to great lengths to make sure the stew actually retains a bit of the Guinness flavor. For the record, the idea of my kids scattering confetti ALL OVER THE HOUSE is almost as bad as them crafting with glitter. You might be more fun than me though! If so, my kids would like a playdate. I’m sharing this idea because I’ve made marshmallow shooters for my kids before with plastic cups and balloons. I’m wondering if this jumbo version would be strong enough to launch something like a plastic ball? The kids would have fun with that! The tutorial for this project can be found at Sugar and Cloth. Last year we went to the St. Patrick’s Day Parade in Dublin. It was an amazing spectacle and I do love a good parade. If you’d like to see the wild pictures from that parade or read about my tips for surviving (and having fun with) your parade experience click here. I am off to make sure everyone has something GREEN to wear tomorrow. Also, one of my favorite people in the whole world has a birthday today! Love you K!